Welcome to City Farm! 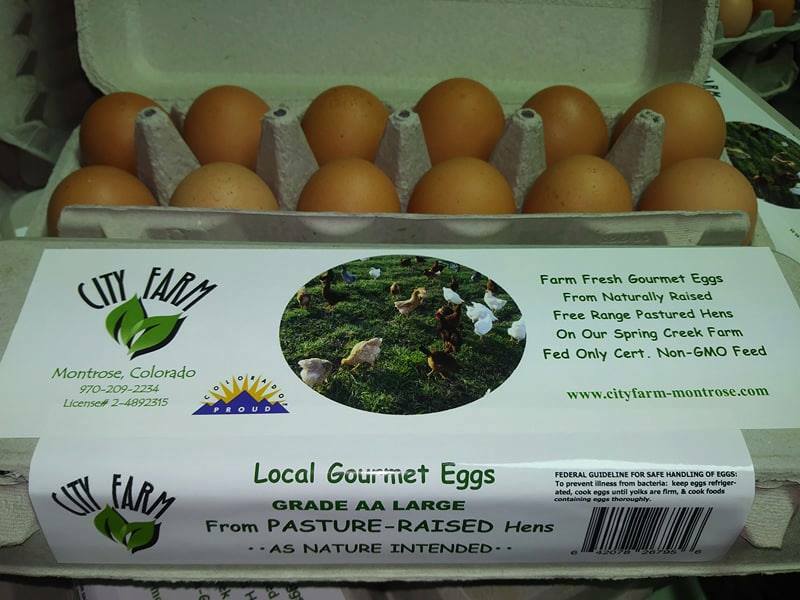 We are a farm located in Montrose, Colorado that produces hydroponic produce, herbs and free range, pasture raised laying hens. Our method of farming is by utilizing principles of permaculture (permaculture definition: The development of agricultural ecosystems intended to be sustainable and self-sufficient. ), recycling and creating a zero waste environment.